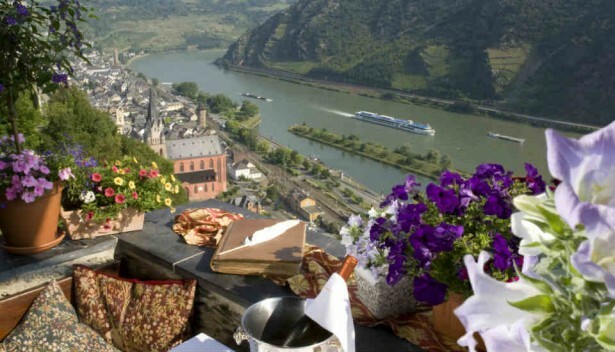 High above the Rhine the 1000 year old castle "Schönburg" with a romantic 4 star hotel awaits you. The hotel has 25 individually furnished guest rooms unique upon themselves. Excellent seasonal cuisine is provided in the elegant restaurant and the terraces offer stunning views. 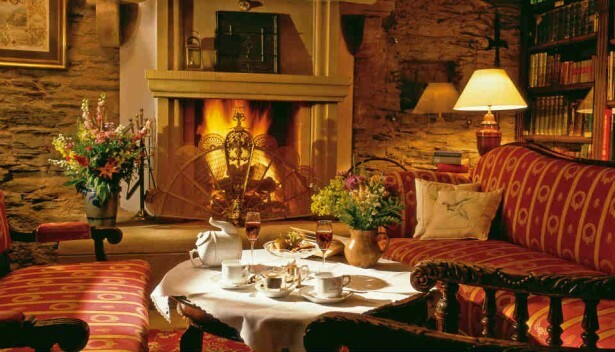 In the "Chimney Room" by the fireplace, you can make yourself cozy with a glass of wine. The extensive castle garden is exclusively for the hotel guests. 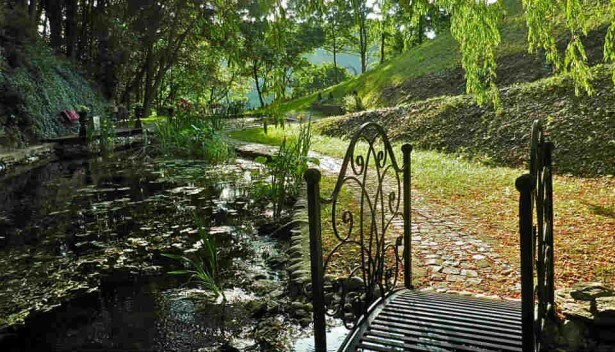 Here you can stroll, linger, discover amazing things and relax. 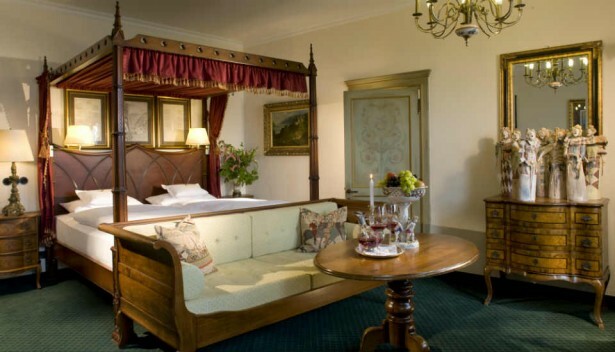 A stay "Auf Schönburg" allows you a break from everyday life in a soothing unhurried atmosphere with many lovely details and attentive service.